people so that they can reach their fullest potentials." 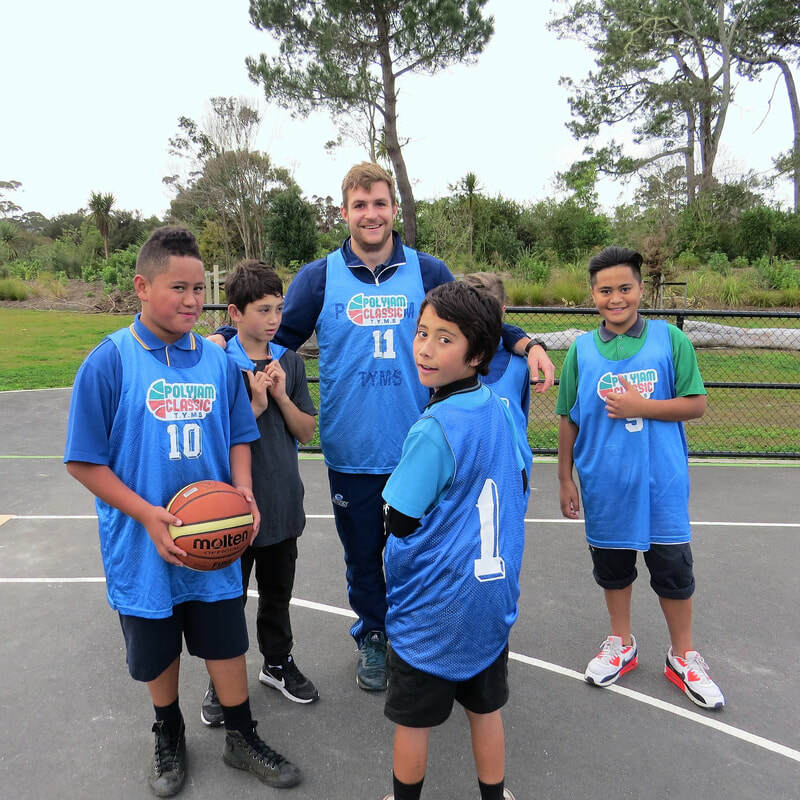 TYMS aims to deliver catalytic change in the Auckland community that makes a real difference in the lives of our Pasifka and Mãori youth and their families. TYMS has grown rapidly, from working with six young people in 2010 to 508 in 2018. This growth represents two things. First, there is a profound need in our community for the services we provide. Second, we are delivering catalytic outcomes for our community, which is creating demand. Our primary objective is for our young Pasifka and Mãori to be to be well-educated, well-trained and well-employed. Our programmes focus on addressing the underlying needs of the young people. We do this through academic mentoring that is informed by a holistic approach to wellbeing. Our qualifed school teachers and youth workers act as ‘academic mentors’ and provide one-on-one and group mentoring, which address education needs, values, life skills, physical fitness and cultural identity. We work hard to ensure that our young people become part of a support system, which has the capacity to attend to young people's holistic needs (educational, physical, social, psychological) and to reflect and engage with their cultural heritage and beliefs. In addition, we partner with whãnau, families, and communities to ensure that our young people have positive and ongoing support which reaches beyond our programmes. TYMS FINAL CUT SPONSORS from Robson Tavita on Vimeo.